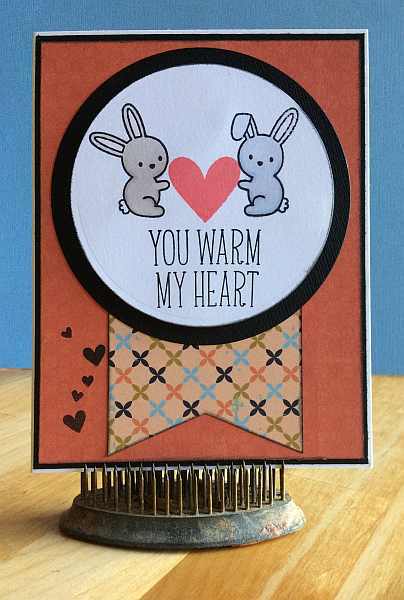 This entry was posted on Tuesday, September 2nd, 2014 at 11:14 am	and tagged with cardmaking, clean and simple stamping, copics, die cuts, KaiserCraft, lawn fawn, spellbinders, stamping and posted in Challenges, Friday Mashup, Love. You can follow any responses to this entry through the RSS 2.0 feed. Very sweet card, those bunnies are too cute!